Renteq Highways use MyMobileWorkers daily and have reduced paper by 90% and have seen a 7 day improvement in cash collection. Traffic management specialists; Renteq Highways have over 30 years of experience providing safe and cost effective traffic management solutions to highways surrounding the London area. 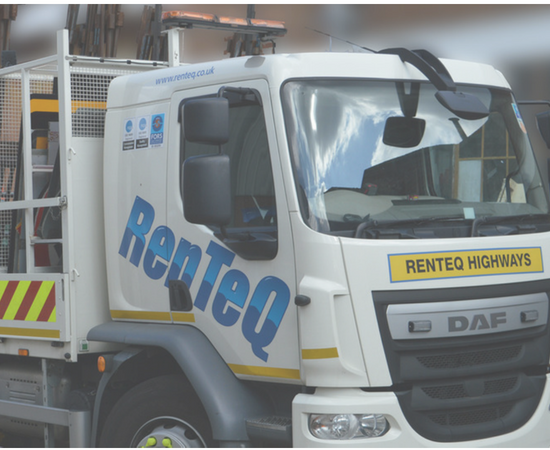 For years Renteq Highways used a paper system to record and manage their jobs, with an electronic system in the office. The cost of printing was the main contributing factor for Renteq’s need to go completely electronic, as well as trying to tackle the delay and a lack of communication that a paper process caused. Renteq needed a system to not only reduce the amount of printing they processed, but also to make sure that their transparency and safety wasn’t compromised in the process. An employee recommended MyMobileWorkers to Renteq’s Managing Director, Sean Pannell, who needed a system that was clear and easy to use for everyone involved, as well as being able to integrate with their back office system and diary. 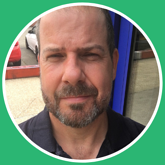 "Renteq came to us with a vision of a paperless office and Sean warned us he was very cautious. As with any change of process we tell people to expect teething problems, however, the Renteq and MyMobileWorkers teams worked extremely well together to limit them successfully. With the ease of use of MyMobileWorkers training is negligible and we are delighted that Renteq were fully rolled out inside a month." At Renteq we try to be at the forefront of the industry and MyMobileWorkers has helped us achieve that. By digitising the process, we’ve achieved our goals of reducing the amount of paperwork and improving communication between the office and the field. Once all 20+ mobile workers were fully rolled out, the benefits of using a digital system instead of a paper based system became apparent. "At Renteq we try to be at the forefront of the industry and MyMobileWorkers has helped us achieve that. By digitising the process, we’ve achieved our goals of reducing the amount of paperwork and improving communication between the office and the field. We’re now able to invoice a week sooner than we did before we went electronic, and our customers love the fact that we can provide them with real time information of their jobs."